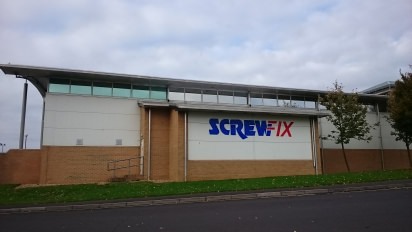 A new studio has been built for screwfix to record product videos for Youtube. Trim supplied SRS Maxiboard and soundblocker tiles to ensure the studio was soundproofed to a high standard. 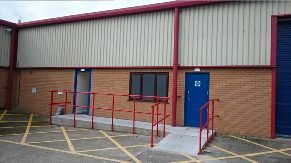 Specialists in the manufacture & supply of soundproofing materials for domestic & commercial use.